Overhaul your traditional taxi business by launching an on-demand taxi app like Uber that your customers love to use. 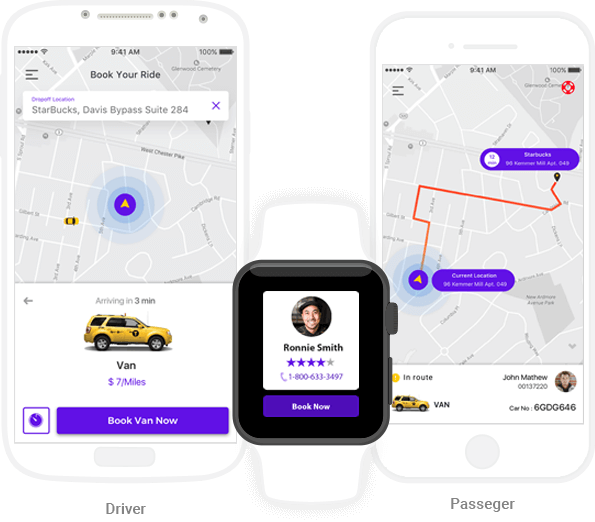 Create your own mobile-first on-demand transportation platform similar to Uber, Didi, Lyft, Grab, Careem or Didi. Offer a white label taxi app for your office employees to book rides for them or their clients and prospects with ease. Build your own taxi startup similar to Uber by working with our highly experienced on-demand transportation and logistics app technology development team. Get a fully customized taxi app solution that is tailored to your business needs. Get fully native, feature-packed iOS and Android apps for best performance. New app users can get started with email and phone number registration methods. Intuitive app UI to make bookings in a few simple taps. Feature to schedule a ride for a future date, time and location. Passengers receive all relevant ride information after a successful booking. 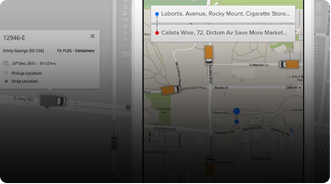 Accurate ETAs updates and real-time driver tracking on a map. Show upfront fares based on the pickup and drop points provided. In-app SOS button for issuing emergency alerts to the admin. Passengers can easily apply any promo codes while booking a ride. Reward app users for sharing their referral code and getting new signups. Hassle-free ride payments with multiple payment options. Timely alerts for important events via push and SMS notifications. 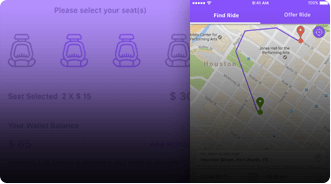 Passengers can rate their ride experience post every trip from the app. Passengers can share their trip progress with others for safety reasons. Full passenger trip history for past, ongoing and upcoming requests. Passengers can save frequently used pickup and drop points for faster bookings. Predictive pickup suggestions based on a passenger's past booking history. Useful feature to book a ride other people when needed. Dedicated section in the app for users to manage and edit their account information. Section to check FAQs, contact customer support and provide feedback. Option to add a business profile for work associated trips. Feature for passengers and drivers to communicate via in-app chat. Keep passenger numbers hidden from drivers during calls. Dynamic, algorithmic fare calculation for ride requests. 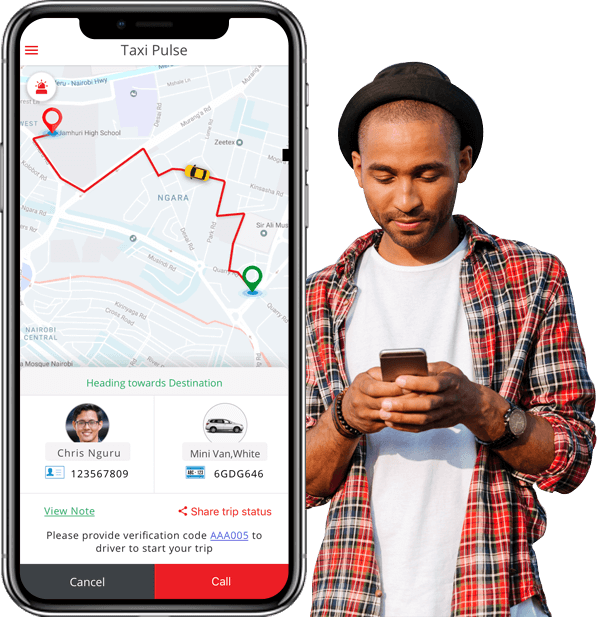 Build an app like Uber Driver for your driver network to cater to the demanding needs of today’s mobile user base like quick pickups, seamless navigation and more. New drivers can upload their documents and submit registration request from the app. 2-factor authentication for drivers to log into the app and start taking ride requests. Drivers can work at their preferred timings by controlling their availability status. Cool animation with a timer when a driver receives a new booking request. Drivers get a limited timeframe to take accept or decline a new ride request. After a request is accepted, drivers get detailed pickup information. Tight integration with Google Maps powered navigation for seamless pickups. Intuitive UI to update trip status - arriving, trip started and trip ended. A dedicated screen for driver earnings reports, feedback, performance, etc. Detailed breakdown of driver earnings over time with useful insights and stats. Drivers can also rate the passengers after the completion of a successful trip. Drivers can mark a payment as cash after a trip’s completion when needed. Drivers can report an emergency to the control center from the app. Driver related queries can be addressed with in-app support and FAQ options. Drivers can get rides in a particular direction by providing a destination choice. 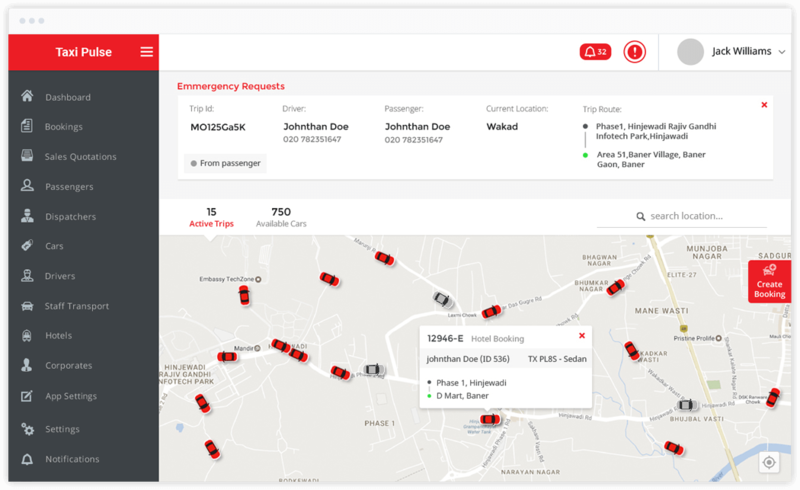 You as the platform admin/owner get a powerful web-based admin console to manage all aspects and stakeholders of your taxi app platform from an easy to use interface. 2-factor authentication for your team to securely access the admin console. A highly customizable dashboard to get a high-level operational overview. Assign and control granular access levels to multiple users of the admin panel. A sophisticated algorithm to automatically assign new trip bookings to drivers. Option to manually handle booking requests by your dispatch team. Add and manage the entire driver network, their payouts, feedback and more. Manage your app user base, their booking data, queries, feedback and more. Define and manage all the ride options you want to offer through the app. Configure the taxi fare calculation settings, surge pricing, bill generation, etc. Keep a watch on the entire network with real-time status on a map. Manage accounts, payment gateways, payment modes, commissions and more. 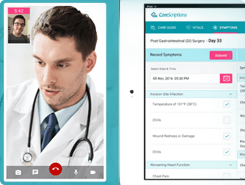 Configure notification channels (push, SMS and email), message content and logic. Set up and run promo codes, discount offers and track their performance. Define your area of operations from an easy to use interface with maps support. 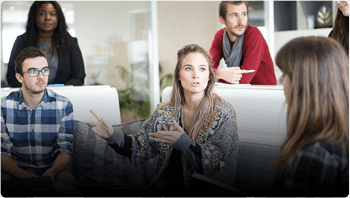 Leverage data for data-driven decision making with key insights and numbers. 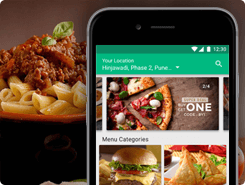 Launch a progressive web app as an added booking channel for your customers. Add support for a phone booking channel to your platform. Meet regulatory requirements for physical meters in certain cities. Make your app content available in RTL languages for the relevant audience. Add and manage flat fare calculation for predefined routes and timings. Create an Uber like app that works across multiple cities and regions. We have successfully built 20+ Uber like taxi apps for startups and businesses globally with custom enhancements and integrations. We ensure that you get the best features of the Uber app with your own branding and customizations. Ready to use Uber app script/template that significantly reduces app development time and cost. 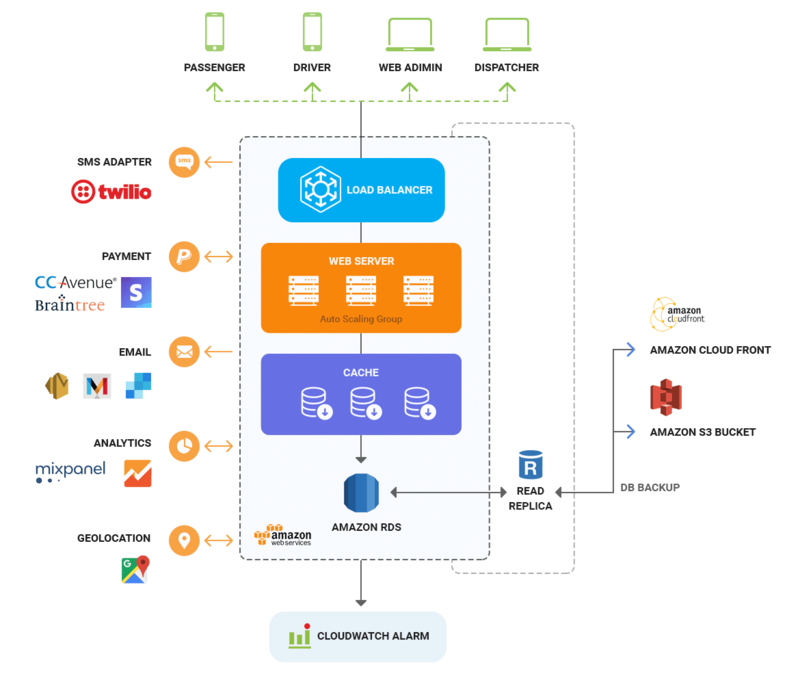 The Uber clone solution will be deployed on your private servers giving you full data ownership. Our experience with launching 20+ Uber like taxi app solutions globally makes us a great partner for you. 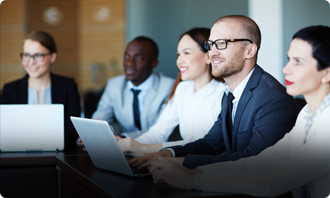 Expand to new markets with confidence with multi-language, currency and regional support. Choose the payment gateways of your choice to start accepting payments in any currency you want. Our talented design team has thoughtfully created intuitive UI for both passenger and driver apps. Built on a robust technology stack, your business can be confident about scaling your operations with ease. Our team will go the extra mile to ensure that you get the maximum ROI from your app. What are the benefits of an Uber Clone App? 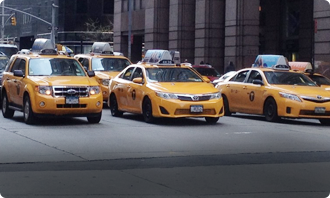 20+ custom taxi app solutions successfully delivered to our startup and business clients. Here are some of our best work. I would like to thank Mobisoft for their dedication and commitment to delivering a system that we truly believe and trust. The entire team has been very attentive and efficient in the successful delivery of the project. It’s been a pleasure working with them. 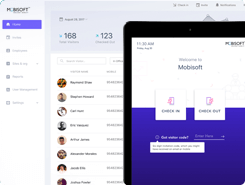 My experience working with the Mobisoft team was flawless and I could never have had such an amazing time on my project without their personal and professional touch. I highly recommend them to others. 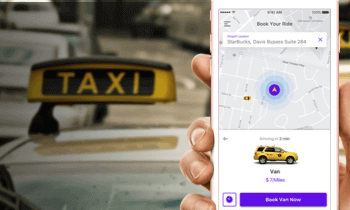 A robust enterprise-grade technology stack used by our in-house taxi app development team to power your branded Uber like app. Our pre-built Uber app template eliminates the need to start from scratch saving your business significant time and money. Get a tailored one-time price based on the features you want in your Uber clone app. Pay as you go a nominal monthly fee and get the latest app features for free. We are on a mission to transform mobility from Point A to Point B with a range of transportation and logistics app solutions. 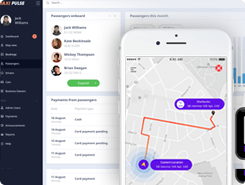 Custom rideshare and carpooling app development solution for the sharing economy. 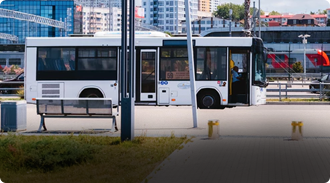 Launch a shuttle service app to bring affordable and reliable shared mobility solutions. The cost of creating an app like Uber depends on a number of factors - features, choice of platform, integrations and more. We offer two pricing models for our Uber clone app development solution. You can get a highly competitive one time quote based on your requirements or go with the subscription model and pay on a monthly basis. To know more, talk to our on-demand taxi solution experts. The timeline to build an make like Uber will depend on the development approach being adopted. 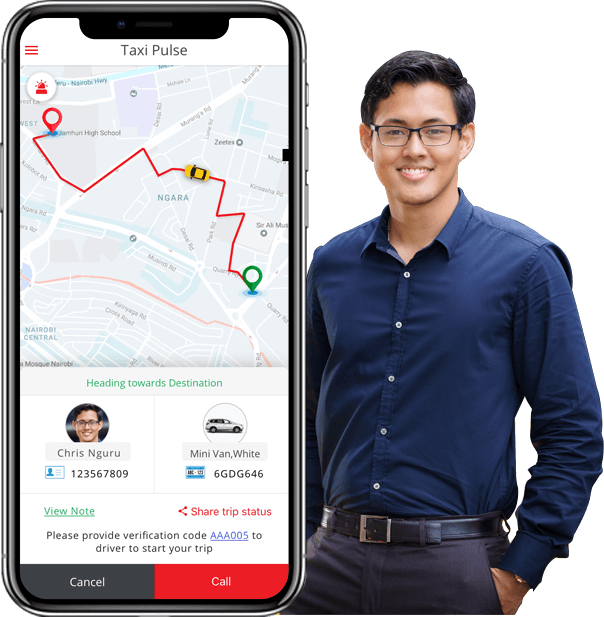 Mobisoft already has a pre-built base solution (Taxi Pulse) to power on-demand taxi businesses and startups that eliminates the need to build an Uber like app from scratch. Based on the business requirements, we can customize the solution in a few weeks time and successfully deploy it for you. 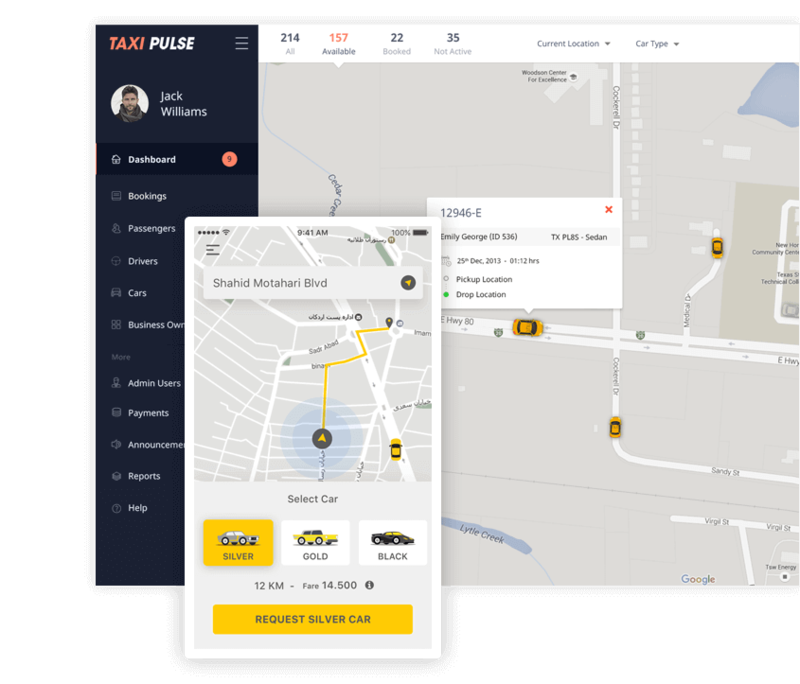 We encourage tosend us an inquiryto get a free demo of Taxi Pulse. 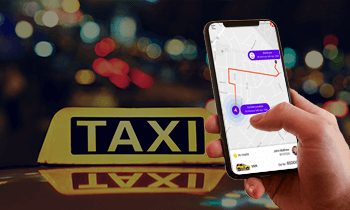 We will provide a white label taxi app that will carry the branding, features, and integrations your business needs to succeed in your local market. Absolutely. We can build interesting applications for your startup or business by leveraging our Uber clone app development platform. Whether you want to build an Uber for motorbikes, Uber for trucks, Uber for limos, Uber for dockless cycles, Uber for water taxis, Uber for auto rickshaws, we can do it for you.